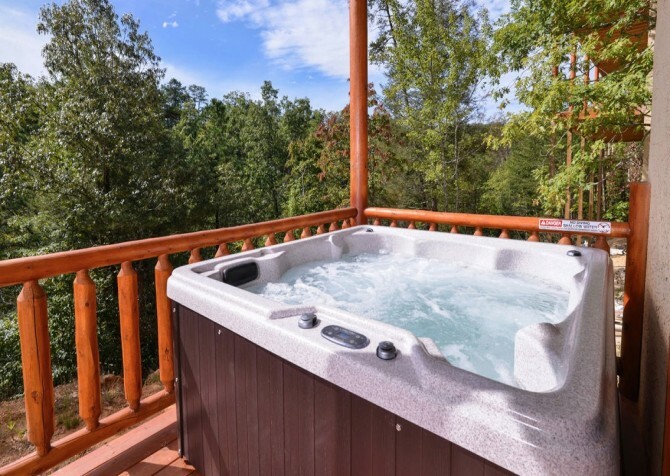 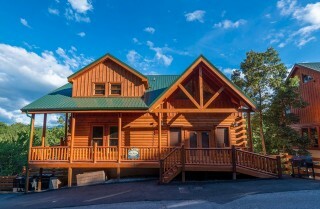 Beautifully appointed, convenient, and loaded with amenities fit for a large group, Splashin’ Bears Retreat is an 8-bedroom, 8-bathroom cabin with 6,000 square feet and room for 28 guests in the Sherwood Forest community. Each room is stylishly decorated and features everything you need to stay comfortable, relaxed, and entertained in the cabin. 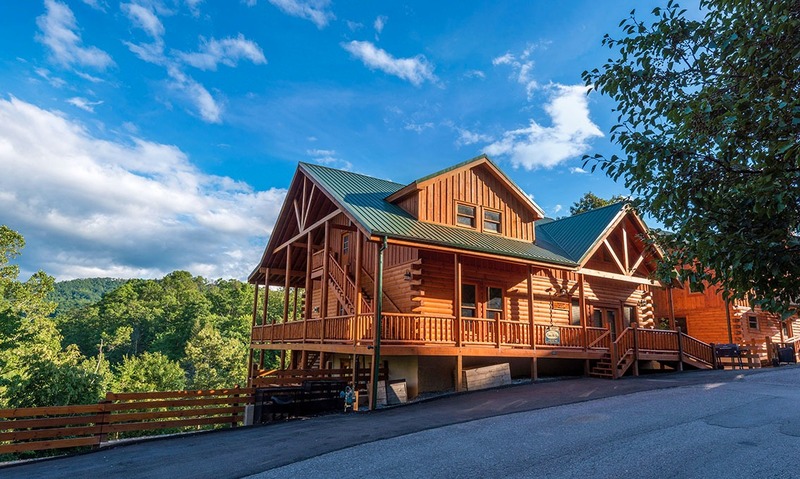 This modern cabin is loaded with all the things you dream of when looking for a Smoky Mountain escape – a private indoor pool, mountain views from the 3 decks, a relaxing hot tub, a beautiful theater room, a fully equipped kitchen, bunk beds for the kids, big screen TVs, and so much more! 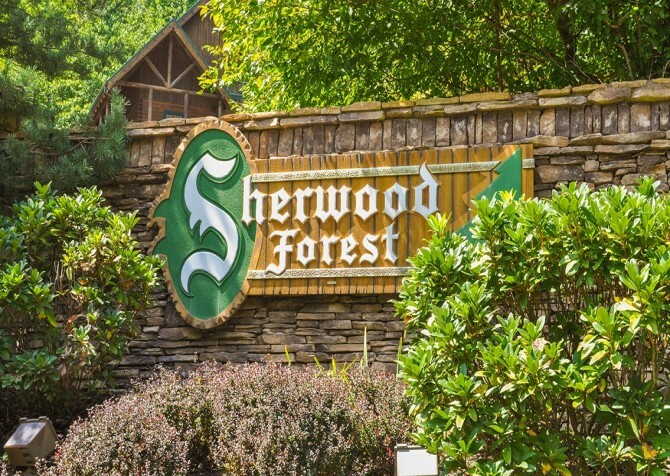 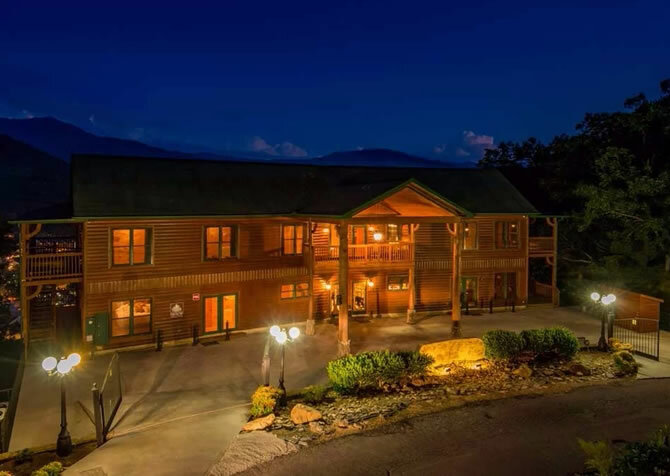 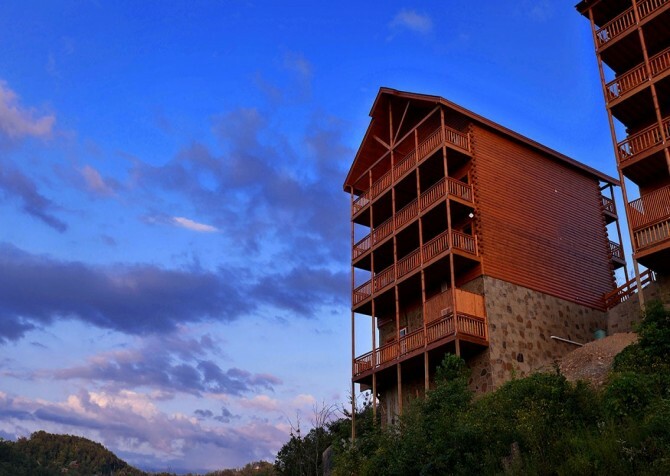 On top of all the great amenities at the cabin, you’ll be less than five miles from downtown Pigeon Forge, keeping you close to the dining, shopping, and entertainment of the area. 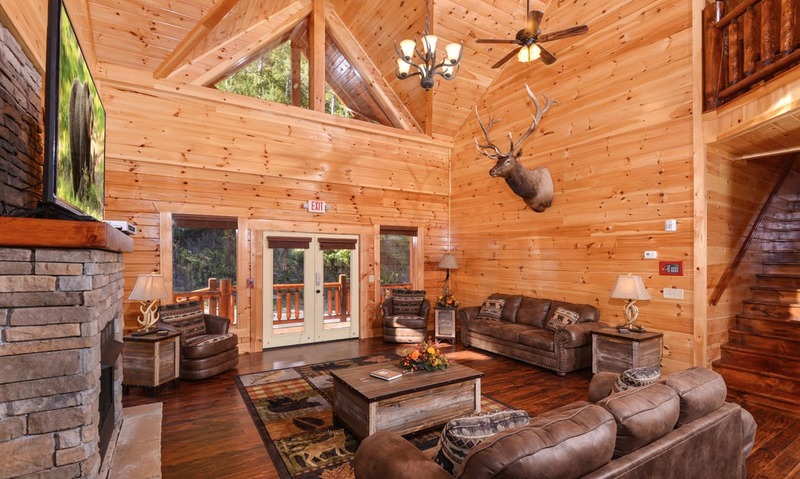 What a wonderful spot for a family vacation, couples’ retreat, or reunion with friends! 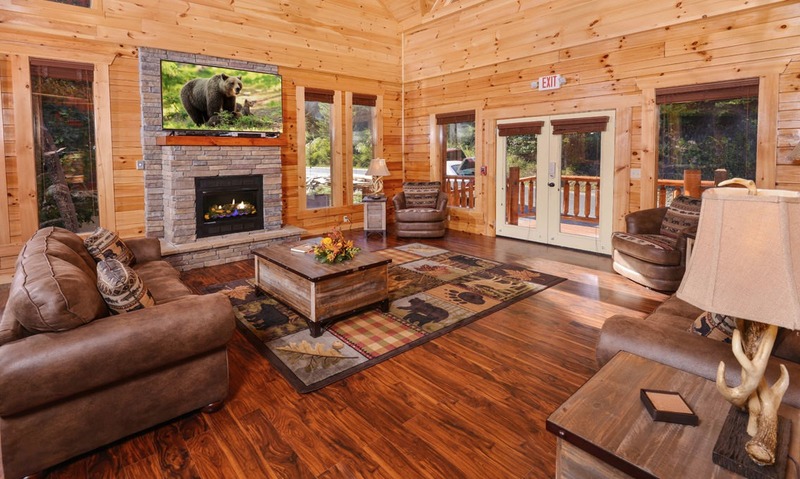 Soaring ceilings and an open floorplan create a spacious and inviting living room at Splashin’ Bears Retreat. The large flatscreen TV that’s mounted above the gorgeous stone fireplace is great for game days. Watch the ball game, catch up on the news, or just watch your favorite shows while relaxing on the large leather sofas or in the coordinating leather chairs. The coffee table is large enough for a board game or card games, and the area rug with mountain motif provides a soft spot for kids to gather and play. 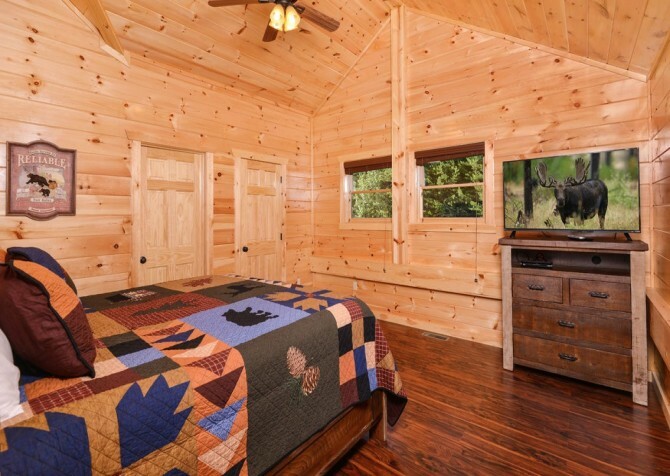 Around the room, side tables with antler lamps add to the charm and provide convenient places to set drinks, snacks, or that book you’ve been waiting to read. 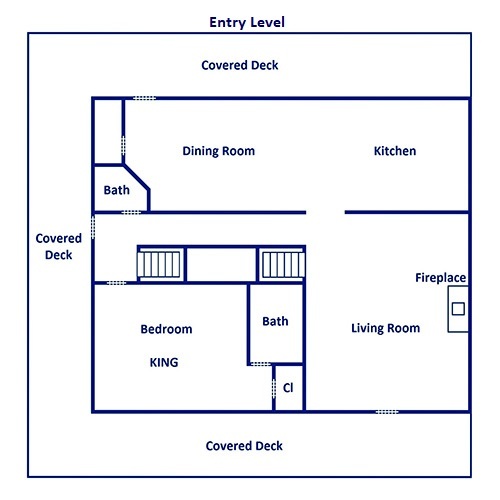 The living room also creates an atmosphere for visiting, opening up to the kitchen. With a group of almost 30, you’ll have a lot of mouths to feed. 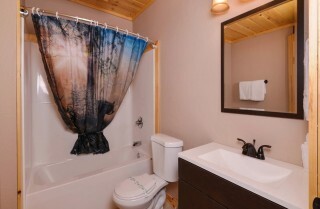 The beautiful kitchen in Splashin’ Bears Retreat will provide you with everything you need to accommodate everyone. 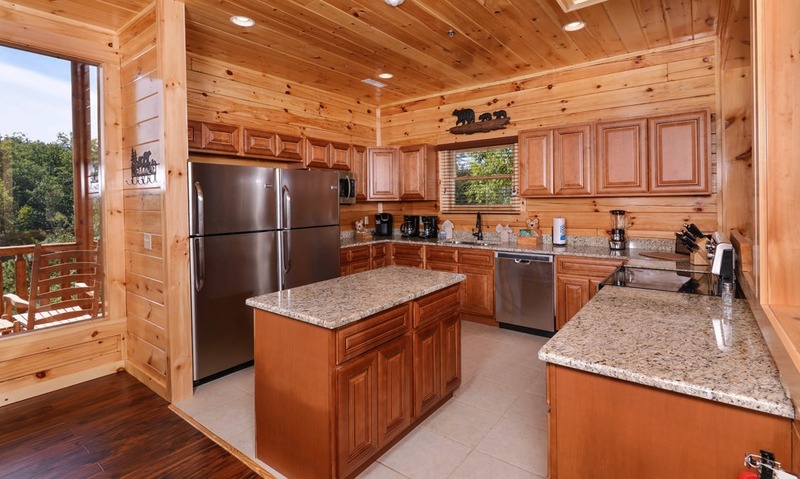 From the warm wood cabinets and beautiful countertops to the stainless steel appliances, the space exudes style at every turn. 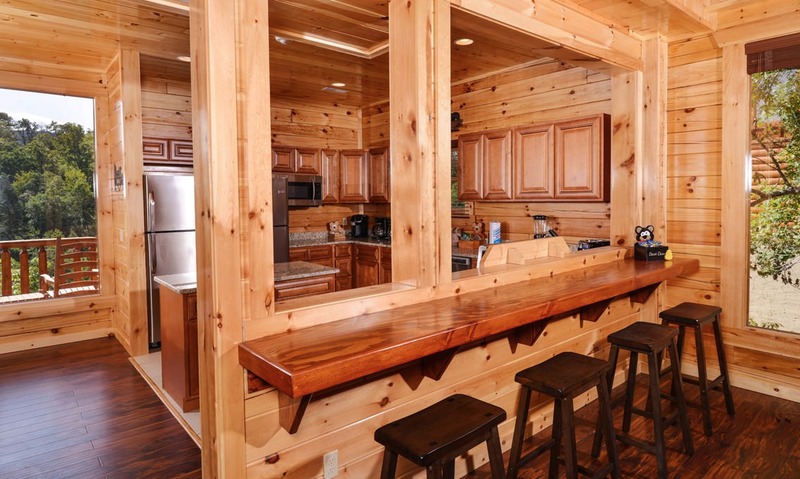 Prep for meals at the kitchen island or use the breakfast bar to set out a buffet of snacks to enjoy during the holidays or while you watch a ball game. The kitchen is outfitted with two refrigerators, a stove, a dishwasher, a microwave, a coffeemaker, a blender, and plenty of utensils, kitchen tools, glasses, and dishes. 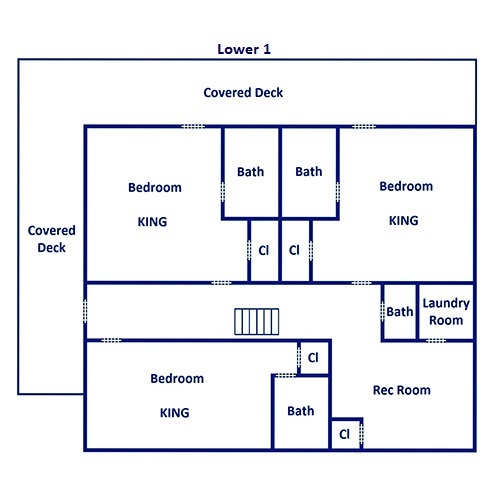 Even if you don’t want to do your own cooking, this space will come in handy. 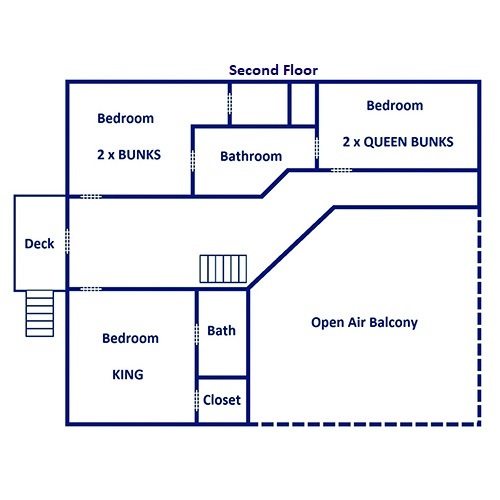 You can order meals by a private chef or just store leftovers from one of the great restaurants downtown. 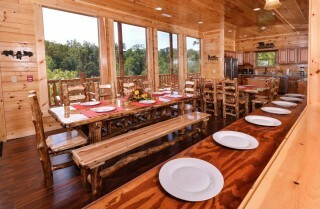 Beautiful log tables with a mix of benches and chairs provide space for group meals at Splashin’ Bears Retreat. Guests can gather in this beautiful space to enjoy meals made in the fully equipped kitchen. If you need more seating space, a breakfast bar is furnished with stools for more guests. 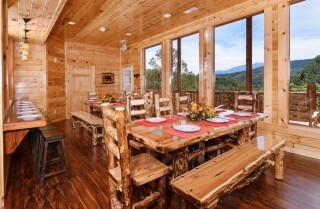 As you dine, look out through the windows along the wall that frame the beautiful mountain views. 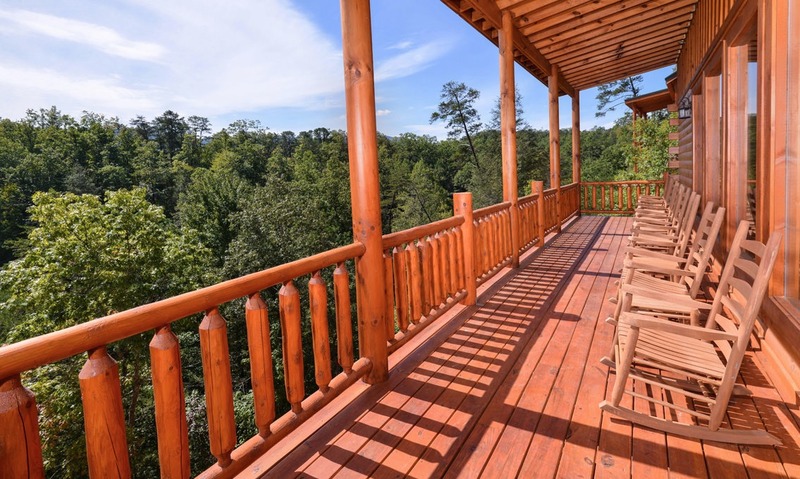 You won’t get a view like this downtown! Dining here takes out the work of finding a restaurant to seat your whole group, and you’ll spend more time relaxing and chatting in the comfort of your own cabin. 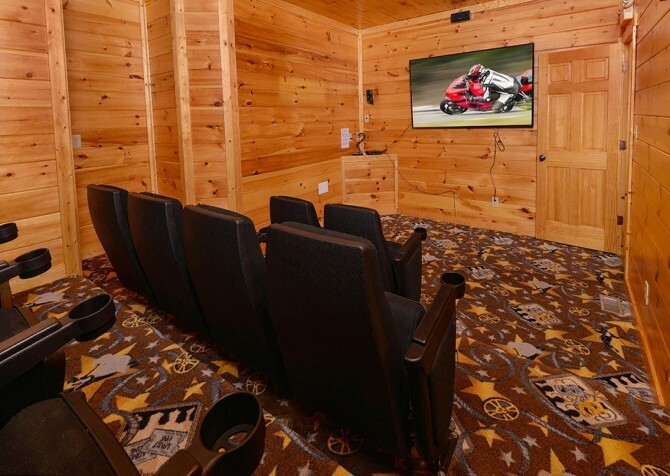 With theater-style seating for 19 guests and enough floor space for kids to toss down pillows and blankets, the theater room is ideal for movie night at the cabin. 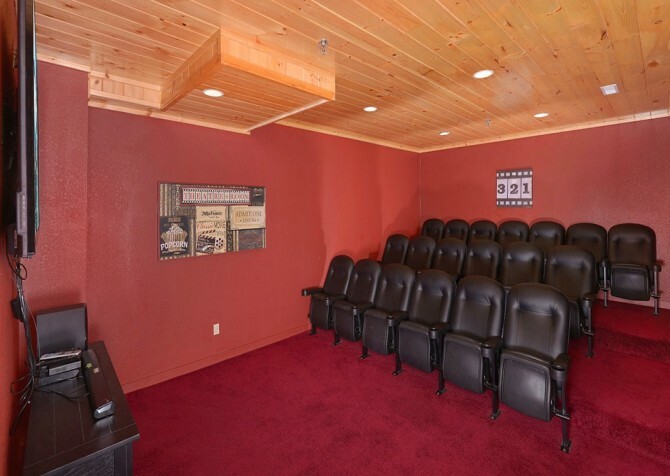 You’ll get the movie theater experience without popcorn on the floors, people talking, or expensive snacks. The room features plush red carpets, sleek black theater seats with cup holders, and a beautiful wood ceiling with recessed lighting. 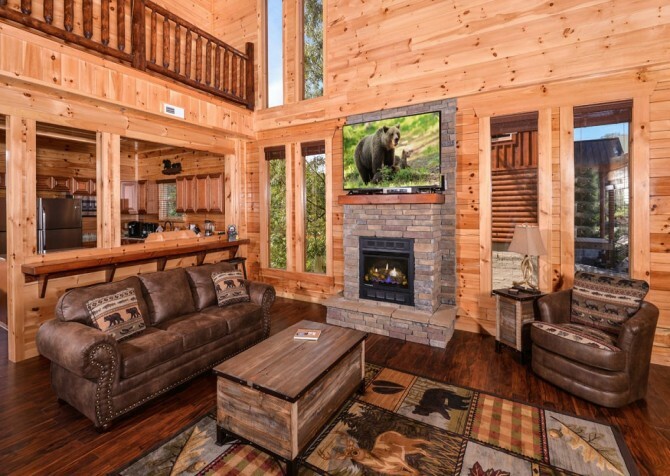 You can watch movies on the huge flatscreen TV without any glare from windows. 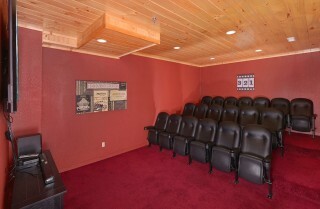 Just bring some of your favorite movies or pick up a new release for a fun night in! Then you can pop some popcorn or bring your favorite snacks and drinks for the perfect night. 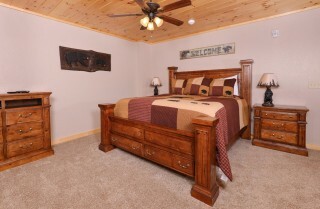 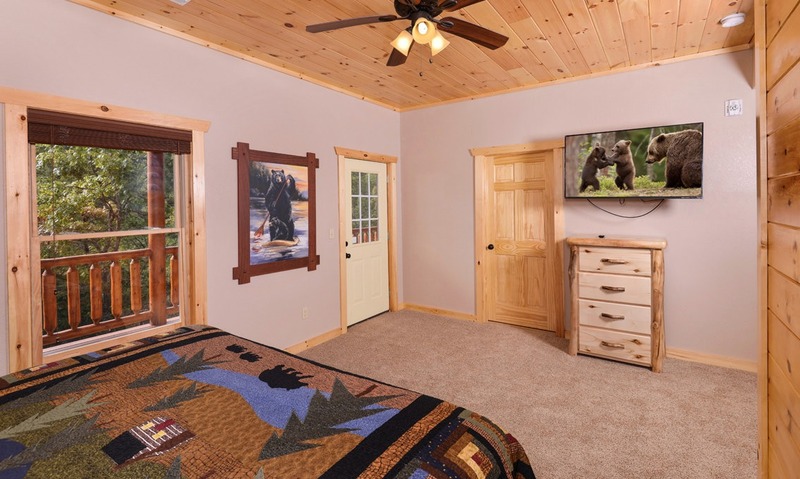 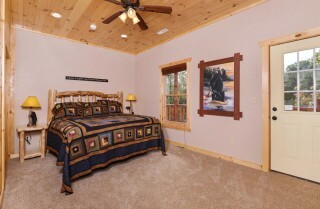 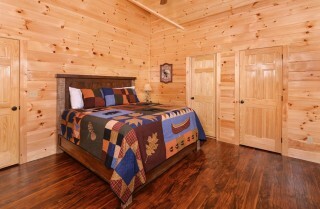 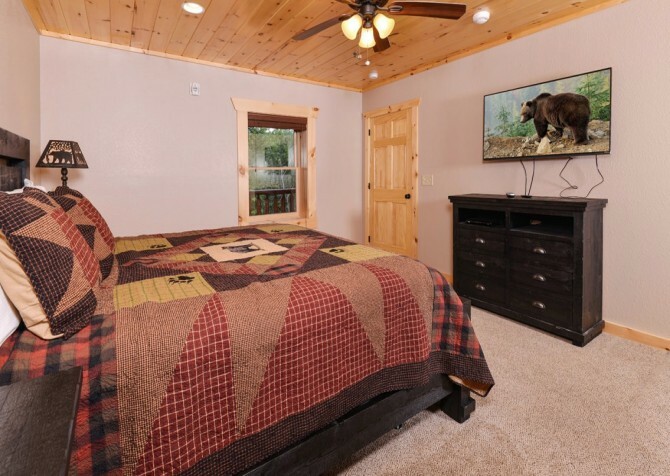 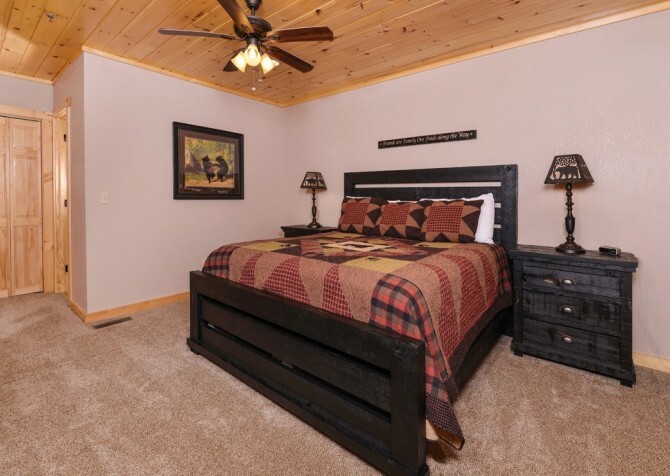 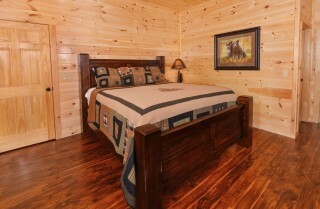 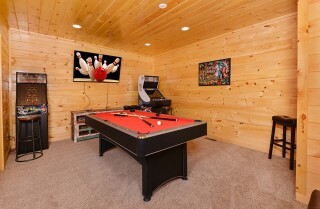 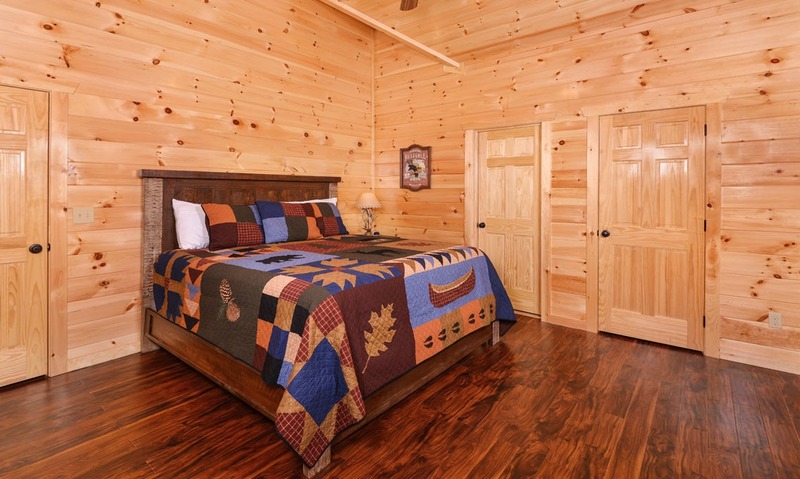 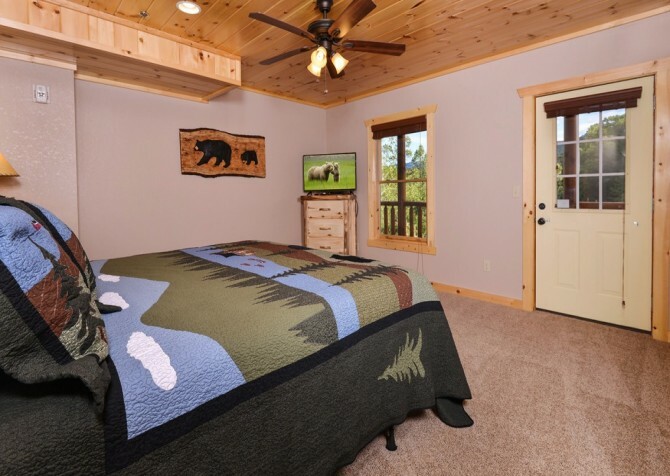 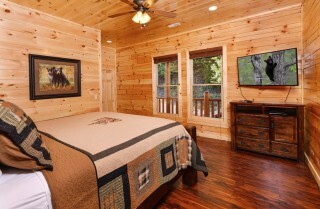 The rec room at Splashin’ Bears Retreat offers soft carpet on the floor and beautiful wood walls and ceilings. 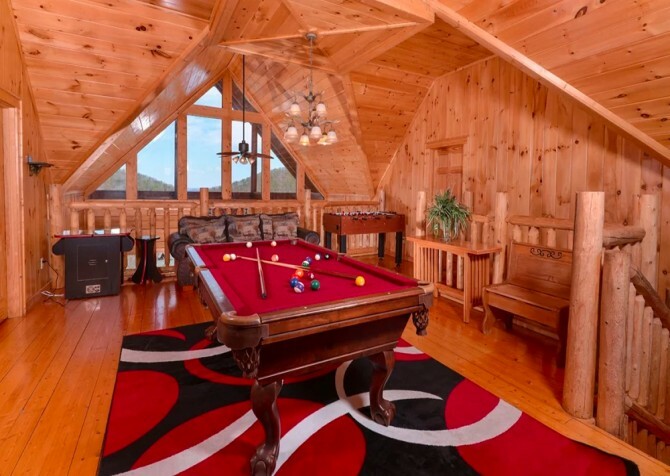 It’s just another fun spot in this cabin that’s loaded with entertainment. Kids (and kids at heart) will love playing arcade games, such as Golden Tee, playing pool, or just sitting back and watching shows on the large flatscreen TV. 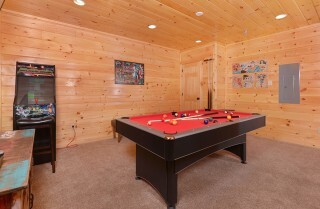 A high-end amenity that both kids and adults will appreciate, the private indoor pool at Splashin’ Bears Retreat provides fun year-round. 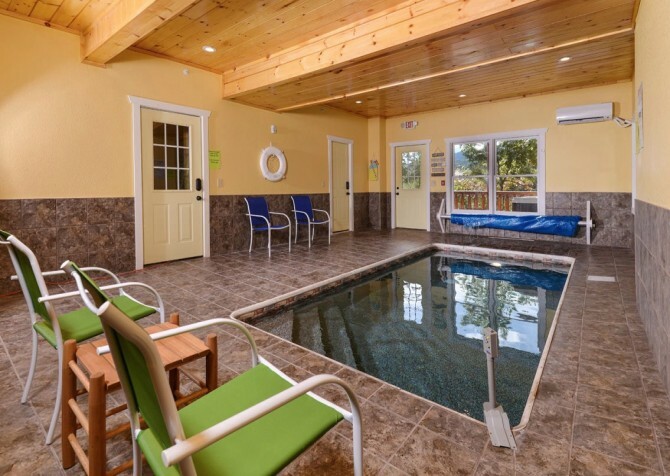 No matter the weather, enjoy splashing around in the pool or just hanging out and watching the kids play. 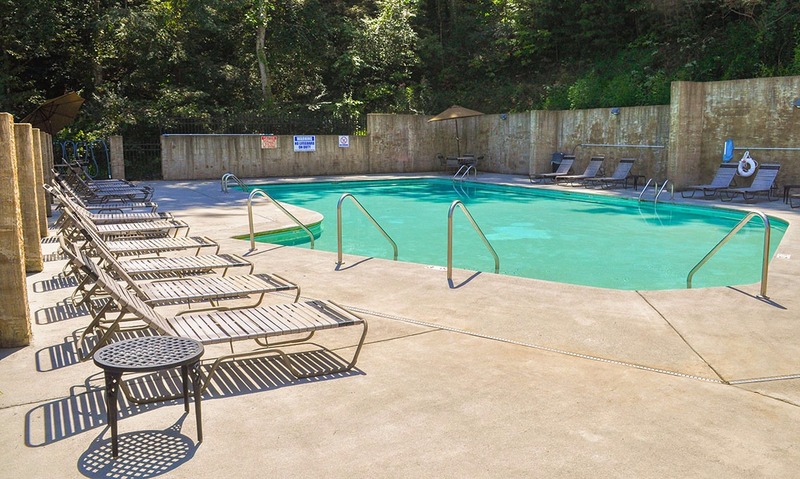 There is plenty of floor space around the pool where you can relax in the chairs or let the kids take a break from swimming. 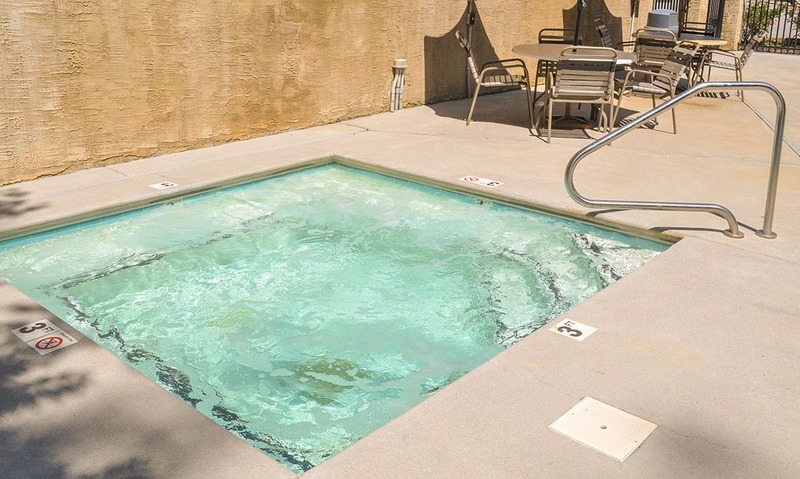 You can beat the heat during the summer or enjoy a fun swim in winter! While there is plenty of entertainment in the cabin, you’ll also want a place to relax and get some of that much-needed rest on vacation. 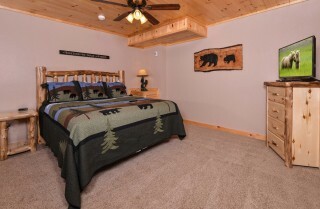 The bedrooms in Splashin’ Bears Retreat provide just that. These beautifully decorated spaces offer privacy and conveniences for guests. After a day of exploring the area, rest your head on a comfortable bed in one of the eight bedrooms. 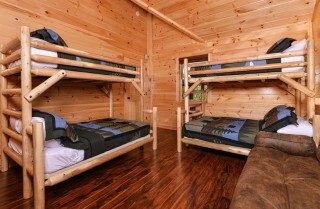 Six of the bedrooms have king-size beds, one has two queen bunks, and another has two twin/full bunks. If you need extra space, you’ll also find a futon for one or two more guests. 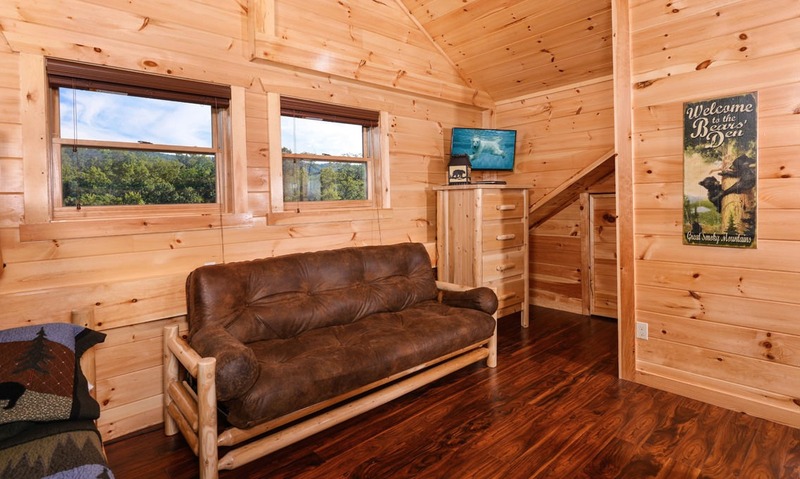 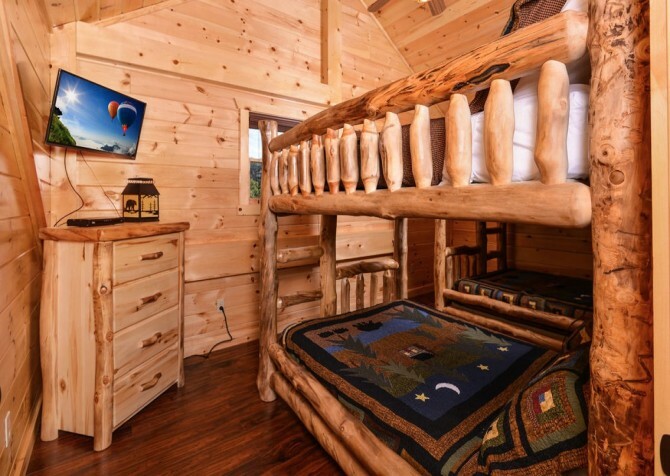 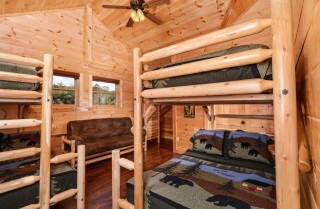 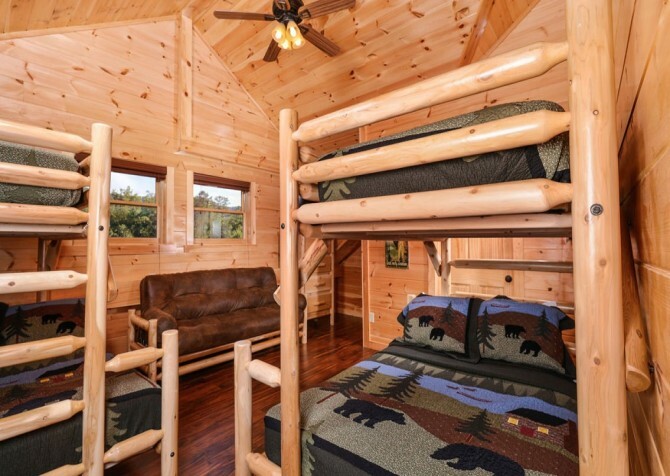 The kids will love the log bunks, and everyone will appreciate having their own TVs in the bedrooms. The rooms are also furnished with ceiling fans, reading lamps, dressers, and nightstands for your convenience. 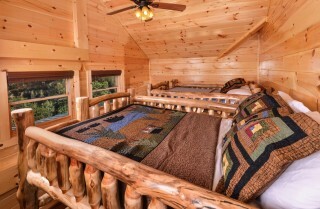 Some rooms also feature easy access to the decks, sitting areas, or windows that overlook the mountains! 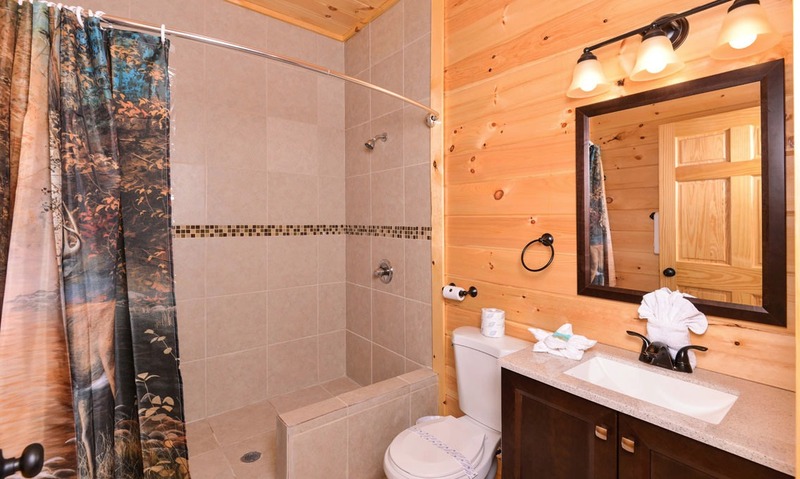 There are even eight bathrooms that make getting ready that much easier. 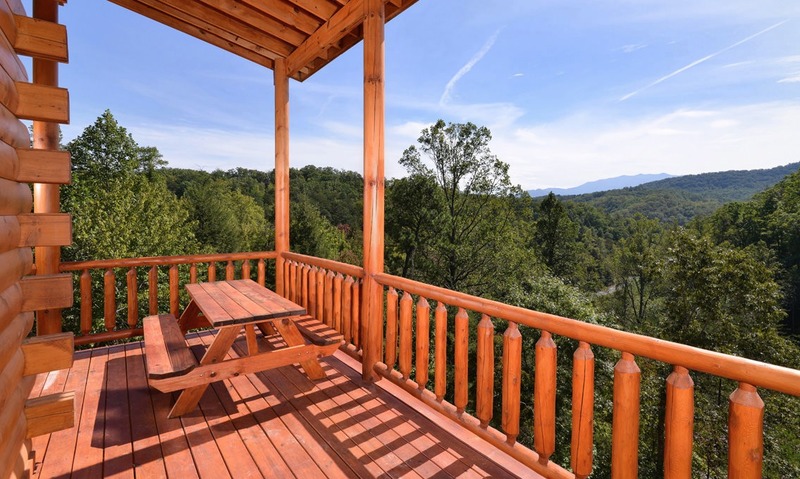 The outdoor spaces at Splashin’ Bears Retreat are equally impressive, with lots of deck space to enjoy the fresh air and scenery of the Great Smoky Mountains. Just imagine sipping on a glass of wine while sitting in the rocking chairs at the end of the day. Or you can start your morning with a hot cup of coffee while sitting at the picnic table. Want a way to soothe those aching muscles after a long hike in the Great Smoky Mountains National Park? Hop into the hot tub and relax. You’ll find all you need to unwind at this beautiful cabin. One of the newest attractions in Pigeon Forge, The Island is home to celebrity-owned restaurants, a show fountain, a distillery that features live music, kids’ activities, and lots of unique stores. It’s also home to the Great Smoky Mountain Wheel, where you can get a bird’s-eye view of the city and the mountains. 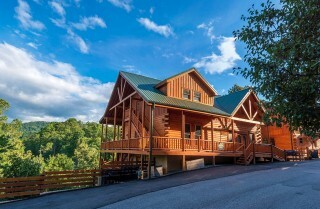 There is truly something for everyone in downtown Pigeon Forge. Along with the Tanger Outlets the area is known for, Pigeon Forge has Mom-and-Pop shops, a variety of restaurants, dinner shows, and lots of attractions with hands-on exhibits. 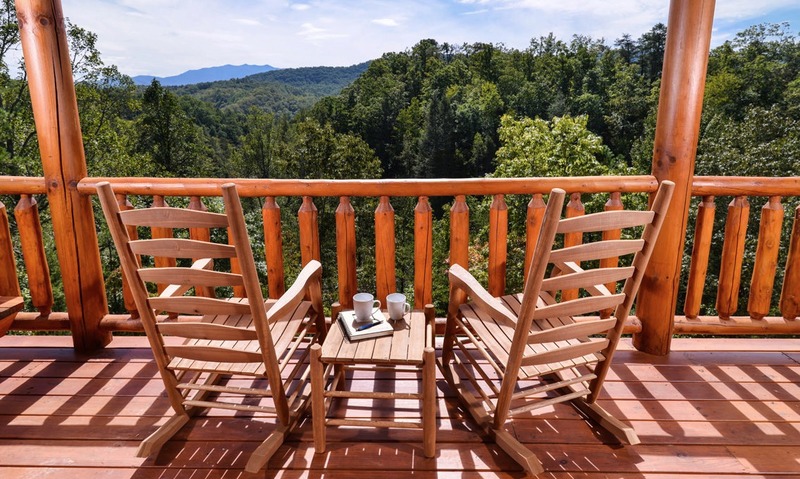 A bit farther down the road, the Great Smoky Mountains National Park has more than 800 miles of trails to explore. You can hike, bike, go horseback riding, picnic, swim, fish, and more. 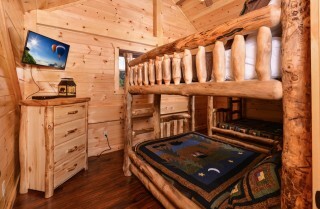 They also have children’s programs, guided tours, and fun for all ages. 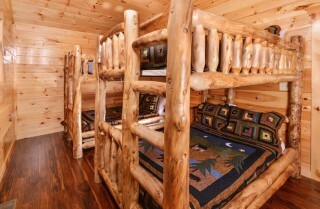 *Note* Renters must be at least 25 years old and staying in the cabin in order to make a reservation. Community pool access is provided and managed through a third party company. Cabins for YOU is not responsible for maintenance or pool closures. The pool is typically open Memorial Day through Labor Day. "The cabin that my group stayed in (Splashin’ Bear’s Retreat) was clean, easy to find, and above and beyond what we needed, but most important to me was that the customer service was great at Cabins for You!" 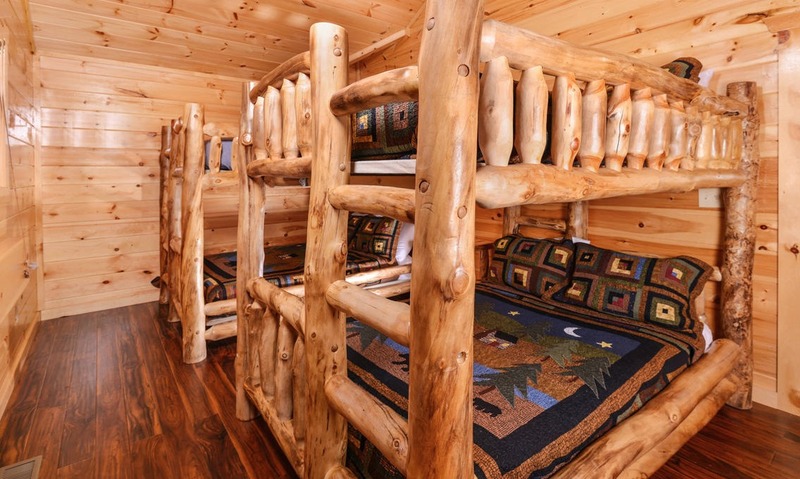 "In our six years of women's retreats, we have never had a cabin that was SO well stocked, clean and EXACTLY what our group needed! Can't wait to return next year - thanks for an awesome experience!" 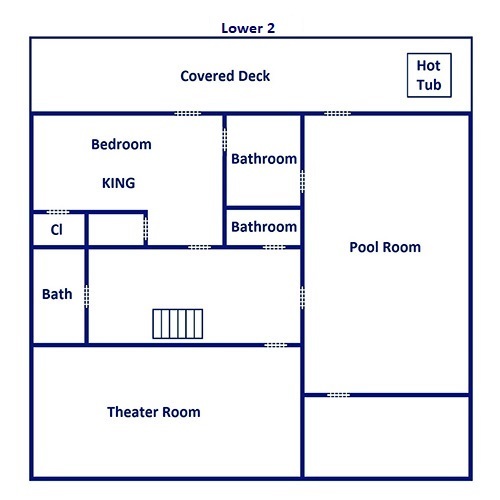 "The house is in a great location. It was much bigger than what I was expecting. Everything was clean, beds were comfortable and the view off the back porch was beautiful. 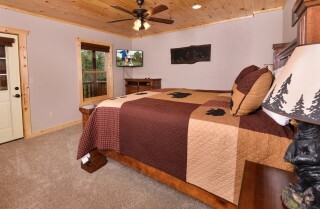 We enjoyed our stay and would definitely recommend for a large group."